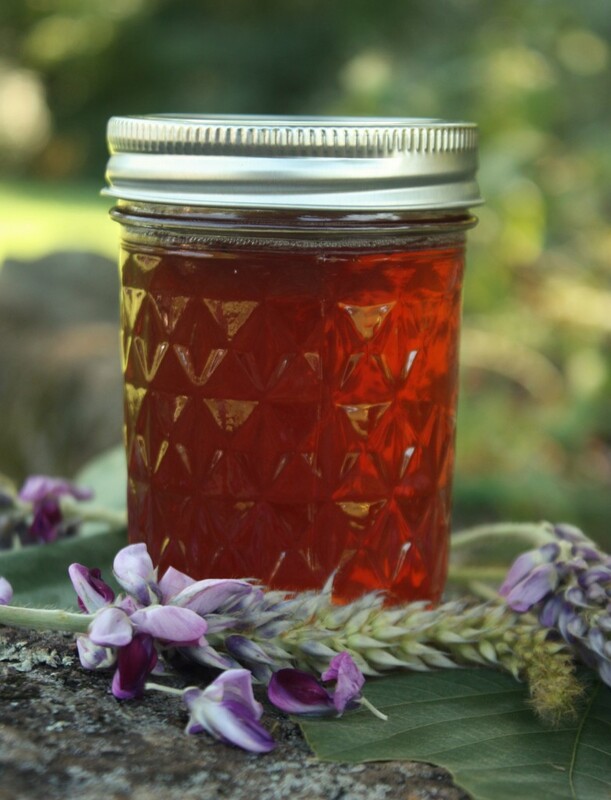 We found 16 awesome flower jelly recipes over at theprepperproject.com that are easy to make for the family and giving away as gifts. These jellies are good tasting on anything you can think of putting jelly on. There are many flowers that you can make jelly out of. 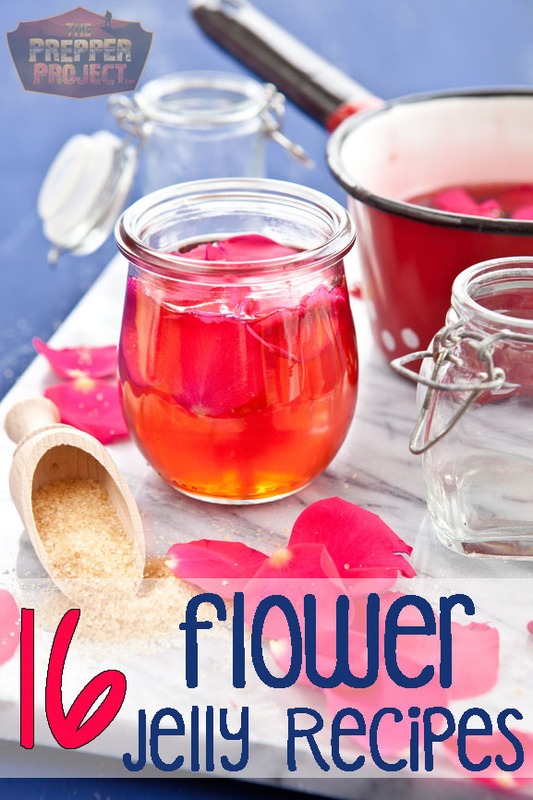 Experiment and have some fun making flower jellies. Mint and other herb jellies can be made the same way as the flower jelly. This is my family’s personal favorite. 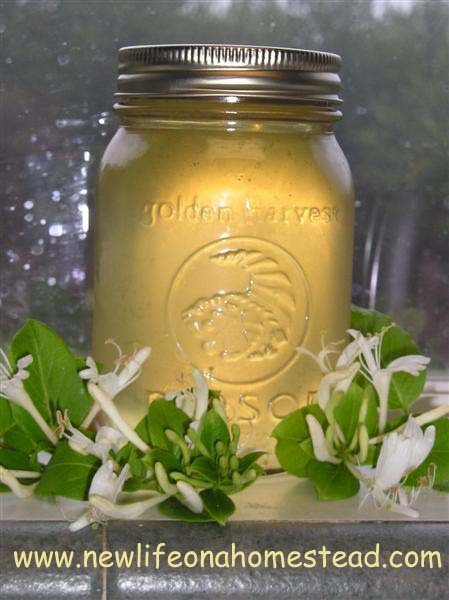 Every year, my children and I gather gallons of honeysuckle blossoms from the vines in our woods to make this amazing Honeysuckle Jelly. We swear it tastes just like honey. Enjoy it spread over a hot, fresh biscuit. I know you have dandelions growing in your yard… or at least somewhere in your neighborhood! If you’ve been spraying these so-called weeds… stop it! They’re packed full of vitamins, and their roots make an excellent liver tonic. But besides the medicinal value of dandelions, you’ll love the sweet, golden jelly you can make from these pervasive flowers. Just be sure to harvest them from somewhere you know hasn’t been sprayed- and always wash them well before cooking. Sunflowers are a great addition to your backyard homestead. 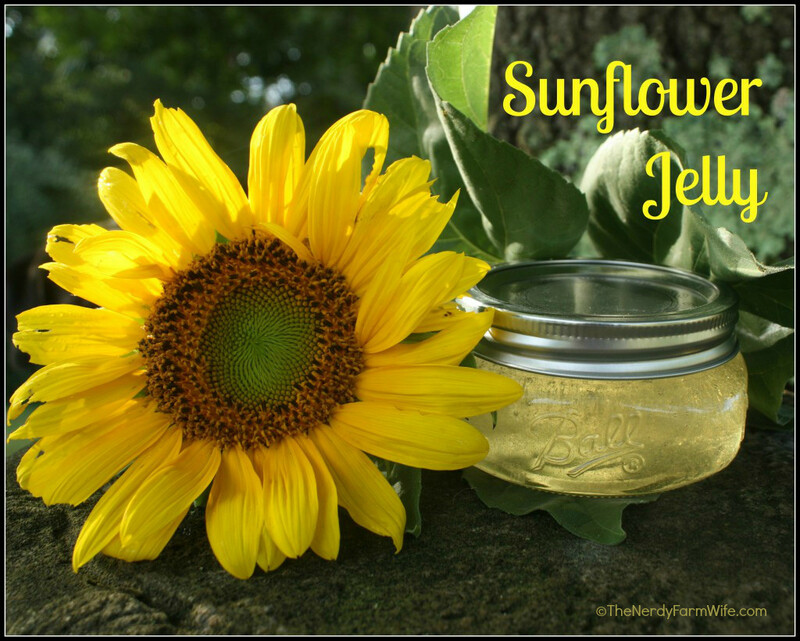 Not only can you harvest their seeds to enjoy yourself or supplement your animal’s feed, but you can also make Sunflower Jelly from those lovely yellow petals. If you’ve never grown sunflowers, pick up a pack of seeds and give them a try this year! The birds and bees will love you for it. If you live in the South, no doubt you are all too familiar with Kudzu’s invasive ways. All along our highways you will find entire forests swallowed with this uncontrollable vine. Fortunately, Kudzu isn’t a complete nuisance. It does hold medicinal properties, as well as usefulness for making baskets and ropes, among other things. 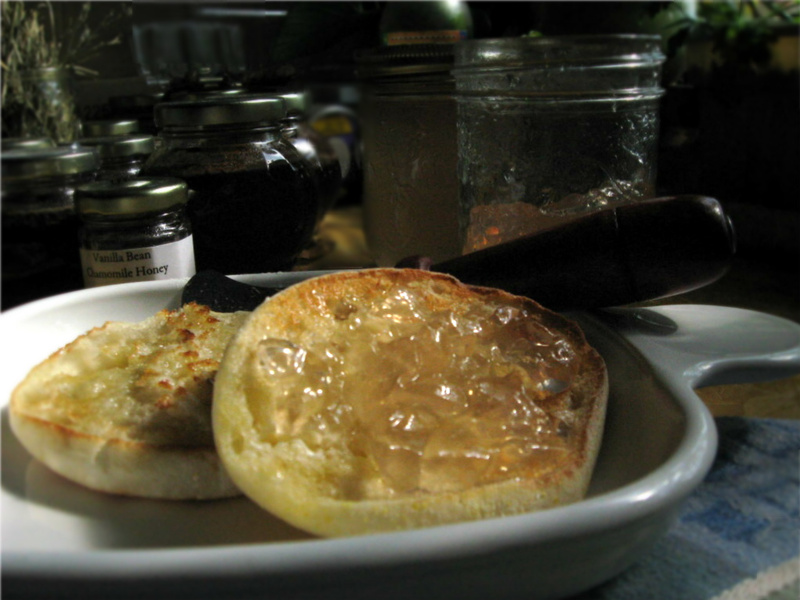 It’s also totally edible, and makes an amazing Kudzu Blossom Jelly. 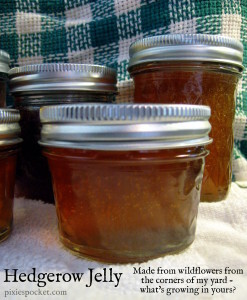 Wildflowers grow everywhere, so no matter where you live you can make some variation of this Hegderow Jelly. The flavors will vary depending on the blossom varieties you use, but the method would stay the same. Just be sure to forage from somewhere you know to be safe and free from pesticides and herbicides, and always double check if you aren’t 100% sure you’ve properly identified a wild edible. You can’t be too careful when foraging!